The Ministry of Defence (MOD) has signed a contract for the first production batch of 4 Lightning II stealth combat aircraft – which will operate from both the Royal Navy’s new aircraft carriers and Royal Air Force (RAF) land bases. 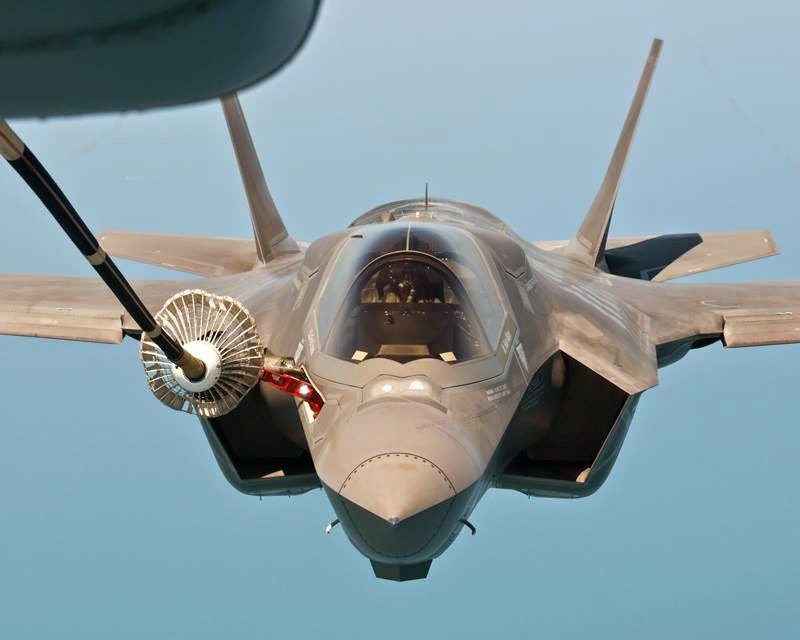 The contract for the F-35B aircraft forms part of the MOD’s investment in Lightning II over the next 5 years to procure an initial 14 of these multi-role fifth generation aircraft, as well as putting in place the necessary support arrangements and infrastructure. Further contracts will cover the procurement of a range of equipment such as engines. 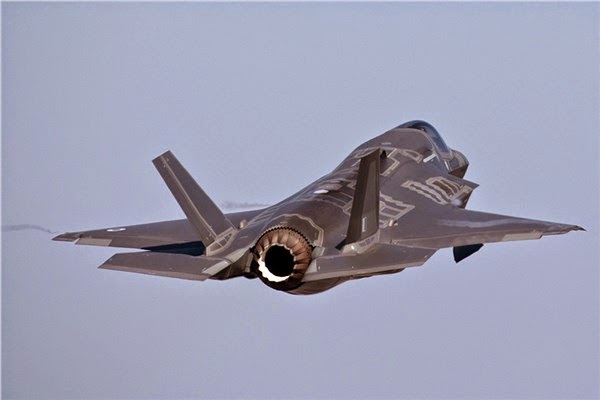 The news comes as a UK test team has completed initial aircraft handling trials for ASRAAM and Paveway IV on the F-35B aircraft. Trial rounds, which are identical to the operational weapons, were tested for the first time during a series of flights from the US Navy’s test facility at Patuxent River Naval Air Station in Maryland. These initial tests are an important step in integrating weapons onto the F-35B, allowing test pilots to understand how they affect the way the aircraft performs and handles. The aircraft are short take off and vertical landing (STOVL) and feature the latest stealth capabilities alongside intelligence, surveillance, target acquisition and reconnaissance (ISTAR) technology.